When you’re doing battle with a wildfire, you don’t want to be worried about the state of your equipment. You need the utmost in reliability and workmanship, to protect your property, business, or home. 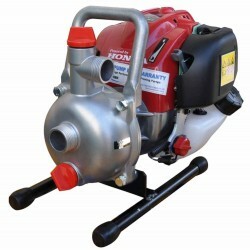 We provide a variety of fire fighting pumps that are practical, powerful and durable. 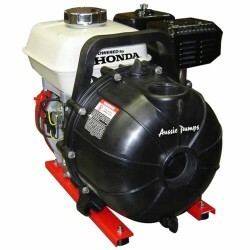 As a Rapid Spray dealer, we have high quality fire fighting water pumps that will work with you and not against you, so you can keep your focus on the fire and not the operation of your water pump. 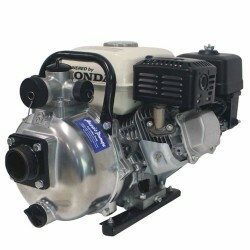 We have 1” and 2” Aussie FireChief pumps fit for any situation, powered by Honda and Yanmar motors, with both pull starts and electric starts to choose from. Our fire fighting pumps set a standard for quality and reliability, and won’t let you down when you need them to operate. Tough, yet portable and functional, they are the ideal tool to fight the flames with, no matter the conditions they are facing. At Tank Management Services, we refuse to be beaten on quality and we refuse to be beaten on price. 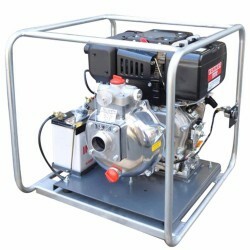 So if you get a lower quote on any fire fighting water pumps on our site, we promise to beat it; just send us the official quote and we’ll help you out. Shop now and see what makes us a favourite amongst firemen across Australia.